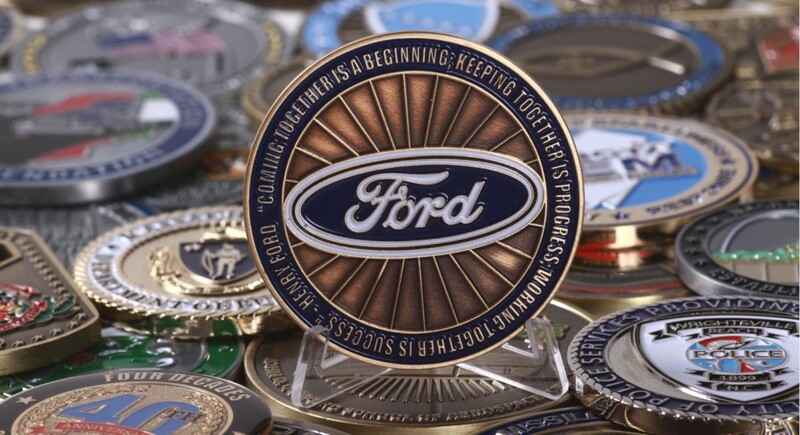 We can design and manufacture any shape or size coin – from dog tags to helicopters and everything in between! See what our graphics department is working on today by visiting our Latest Custom Coin Designs page. Ordering custom challenge coins doesn’t have to be complicated – let us show you how easy the process can be. Should you need more information about placing an order with us, please visit: Common Questions & Straightforward Answers. If your concerns are not addressed here – please contact us.